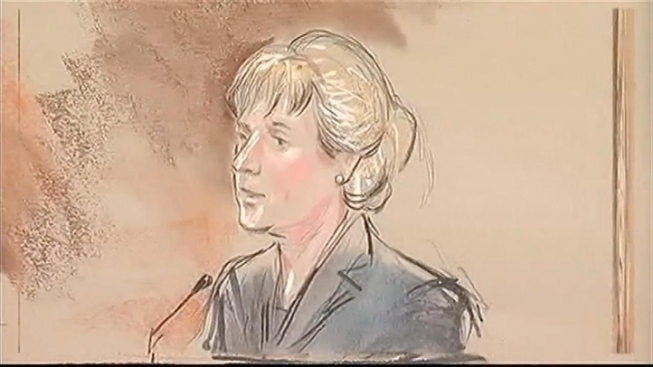 Dela Rosa's Alleged Concerns: "I'm Not a Good Mom"
Friends and family testified for the defense Thursday in the trial of a woman accused of killing her 2-year-old grand-daughter outside Tysons Corner Center. Lawyers for Carmen dela Rosa say she's not responsible for her actions last November, and in court Thursday, new details emerged about the relationship dela Rosa had with the child. "My lovey" was the pet name friends and relatives said Carmela dela Rosa had for her granddaughter. Her cousin, Olga Achacoso, testified that dela Rosa was once "a proud grandmother, always saying, ‘Look how beautiful Angelyn is. She is so adorable.’"
But that cousin and others close to dela Rosa testified the suspect plunged into a deep depression. 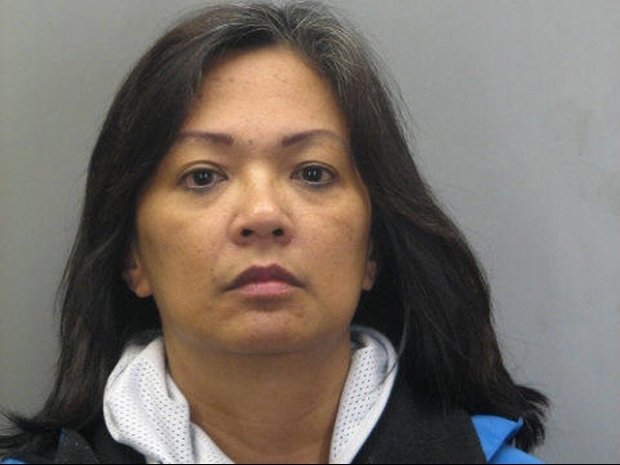 "She's not the same Carmela anymore," thought one lifelong friend, who talked to dela Rosa by phone just days before the grandmother threw Angelyn Ogdoc off an elevated Tysons walkway. Friend Susan Bogay recalled another depression in 2008, when dela Rosa suspected her teenage daughter, Kat, was pregnant with Angelyn. Dela Rosa called crying, exclaiming, “Oh my God! If she’s pregnant, I think I'm going to kill myself. I'm not a good mom." Dela Rosa tried to kill herself twice in the months before the mall incident. A succession of dela Rosa's doctors and psychiatrists who treated her after her suicide attempts and after Angelyn’s death also testified Thursday. Dr. Cynthia Gauss is among those who diagnosed major depressive disorder, but she and others say dela Rosa did not exhibit psychotic symptoms. One psychologist who assessed dela Rosa at the adult detention center after her arrest testified that “she didn't seem to know why she was here and what was going on around her." Another psychologist at the jail said dela Rosa didn't initially respond to questions and she had to ask a jail guard to touch her to rouse her. The defense hopes that testimony bolsters its claim that dela Rosa was unaware of what she was doing when she threw Angelyn over the railing. Prosecutors say dela Rosa's videotaped confession shows she planned the crime to get even with her son-in-law, whom she resented for her daughter’s out of wedlock pregnancy and for taking Kat from the family. Dela Rosa is pleading not guilty by reason of insanity. The trial is expected to go to the jury next week.